To succeed in growing a subscription business, you have to know your financial metrics, including your churn, LTV, MRR, and growth. Accessing these metrics is a non-negotiable. Yet, most subscription businesses out there are haphazardly tracking these metrics through a series of spreadsheets or subpart tools, which results in inaccurate and inconsistent data. Chargebee now makes getting these metrics simple through their new integration with ProfitWell, which provides all of your subscription financial metrics for free with a direct integration with Chargebee that takes two minutes to set up. 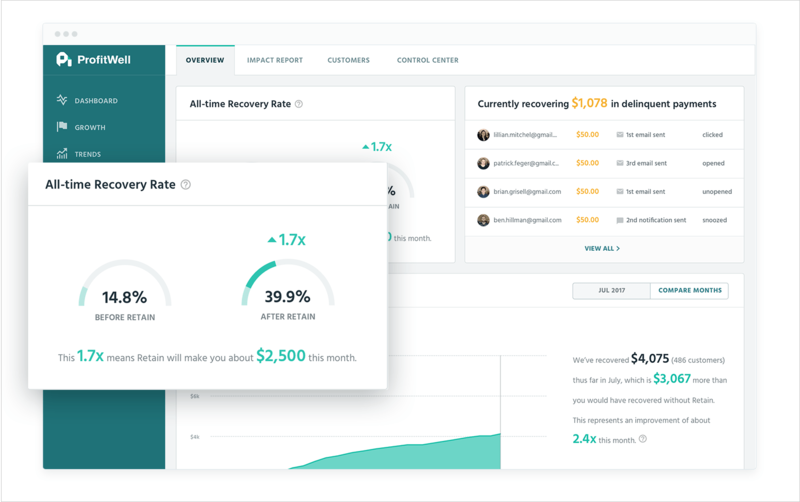 ProfitWell provides real-time subscription financial metrics that are absolutely accurate and 100% free through an integration with Chargebee that takes 2-minutes to hook up. ProfitWell Retain is an all-in-one solution to lower your active and delinquent churn automatically by leveraging billions of data points and white labeled customer outreach. The implementation takes less than 20 minutes, which simply involves hooking up Chargebee and install an asynchronous JS snippet. The ProfitWell team handles all of the continuous optimizations for you. Plus, pricing is completely performance based and they guarantee at least 100% ROI. Big Four Tested GAAP/ASC 606 Revenue Recognition. 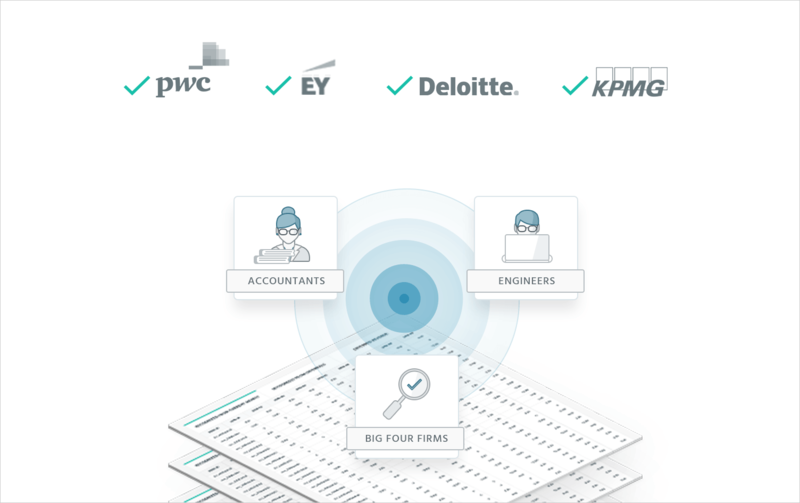 For finance leaders of recurring revenue businesses who value absolutely accurate GAAP compliance, ProfitWell Recognized provides 1-click, Big Four audited revenue recognition that gives you back your time through revenue that’s recognized that’s done in seconds, not days. 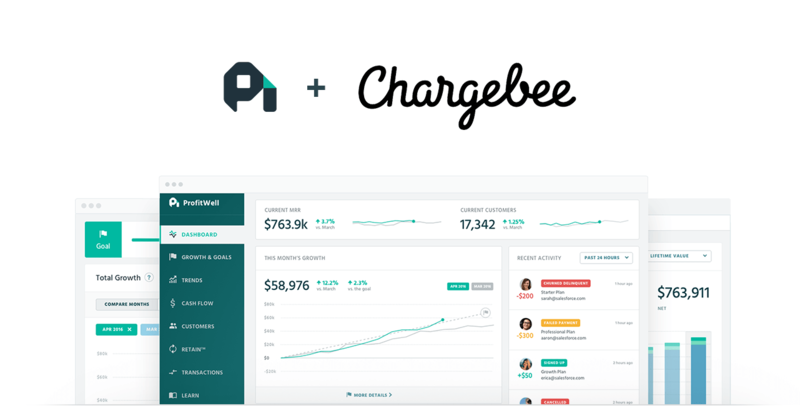 ProfitWell Recognized plugs directly into Chargebee through an integration that takes 2-minutes to set up, and their algorithms take it from there. Visit ProfitWell to learn more about setting up this integration. How much does ProfitWell cost? How hard is it to integrate ProfitWell with Chargebee? ProfitWell Metrics is 100% free (and will be forever). ProfitWell has a number of add-ons that are pay for performance, but you can use the metrics without purchasing any of these for as long as you’d like.